Do you want to hear how popular, innovative and leading companies are using MySQL to scale their large workload ? Join Oracle Open World to learn from these successful players how to achieve strong business constraints using the most popular Open Source database ! We have the honor to welcome some of the most famous companies in the Web and host their sessions or invite them on stage during our keynote ! Facebook and Booking.com will share their experience during Rich Mason and Tomas Ulin keynote on Monday Oct 2nd in the Marriott Marquis, room Golden Gate A at 4.45PM. Booking.com’s engineers will also propose sessions on Tuesday, Oct 3rd on how they split their data and how they are using Orchestrator to manage their MySQL servers. On Wednesday, Oct 4th, we will have again the chance to learn a lot of cool stuff with tools from the MySQL’s ecosystem like Gh-ost (Shlomi is everywhere!). Having visited Tencent Games this summer, I’m sure their talk will be very interesting and technical of course. 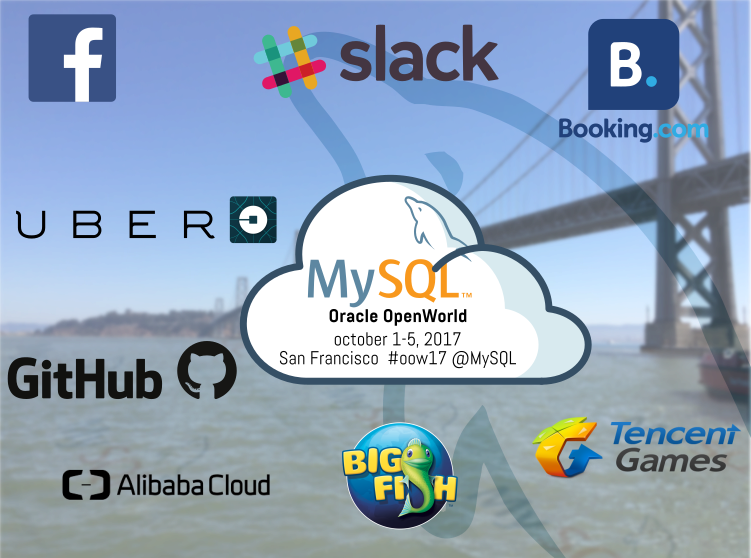 Join us at Oracle Open World to learn how MySQL is used in the most successful companies making the Web and don’t forget that you can probably meet those engineers during the MySQL Community Reception taking plane at Jillians on October 3rd. You need to register ! 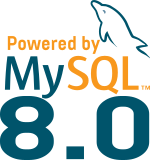 I also want to thank all the speakers and everybody having submitted talks for the MySQL Track. See you soon in San Francisco !